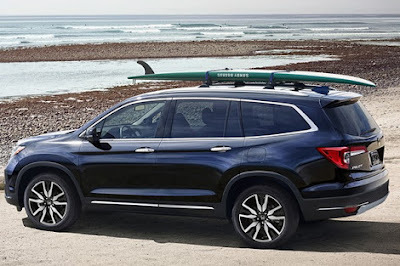 The redesigned and refreshed 2019 Honda Pilot is finally here. 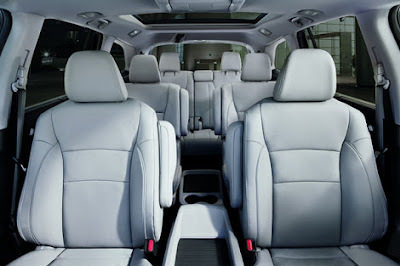 It brings with it a long list of upgrades to Honda’s award-winning 8-seat SUV. 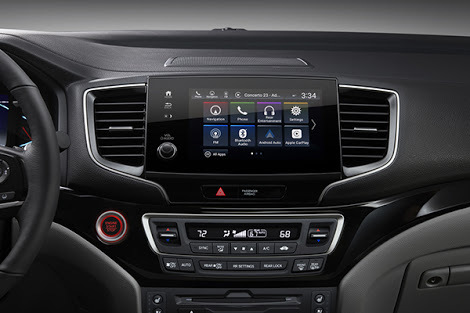 The 2019 Pilot also adopts the Honda Sensing suite of advanced driver-assistive and safety technology as standard in all trims.